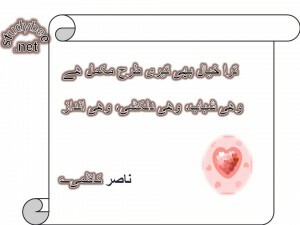 Stuybee.net is dedicated to Urdu Poetry and this website is a hallmark of famous and best selected Urdu poetry. 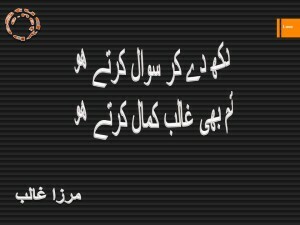 We have selected ,so far, 19 famous and great Urdu poets for displaying their most quoted and evergreen rich poems and poetry. 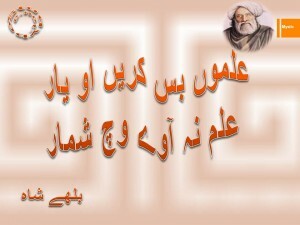 You will find only the best and topic based Urdu poetry with us. 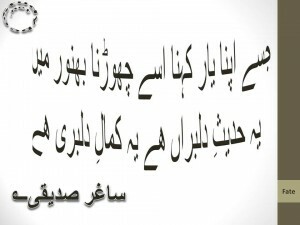 This is a research based collection of Urdu Poetry. A few of the images are placed below for you to navigate around the website studybee.net. Compare it with other websites and you will find uniqueness here. Innovative style and creative endeavours have produced this web collection of great verses, so far 5,000 uninque verses have been styled with decent and colourful graphics to soothe the dimming souls of humanity. You will find every sort of topics here. So find love poetry, sad poetry, social poetry, religious poetry. You will find it all. If you browse through this website, you will definitely love the content. do give your feedback. We will love it and regard it valuable. Do share the content on to social media from this website.